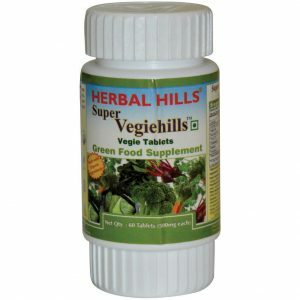 Herbal Hills Vegiehills powder is a combination of 6 vegetables, which includes Cabbage, Spinach, Parsley, Carrot, Beetroot, and Fenugreek. 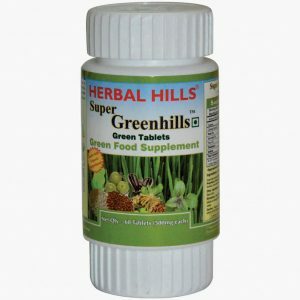 Basically, Herbalhills is an eminent name in the field of herbal supplement and green superfood manufacturing and wholesaling. 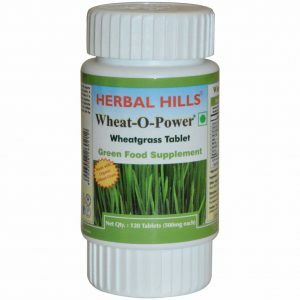 Herbalhills is engaged in preparing various innovative superfood to promote healthy living and this vegiehills powder is one of them. This effective vegiehills powder is combined with orange flavour to add taste to the superfood without disturbing the nutrient values. This orange flavour blends well with the combination of vegetable powder and enhances its taste factor. However, this green superfood flavoured powder is high on nutrients and fulfill the daily need of nutrients in a natural way. 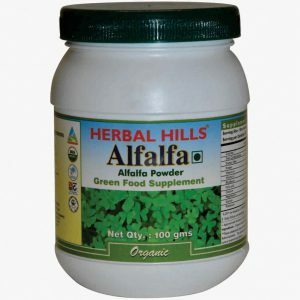 Take 1 rounded teaspoon (approx 3.5 gms) of powder daily in the morning or as recommended by the healthcare practitioner. It should ideally be taken on empty stomach before meals.